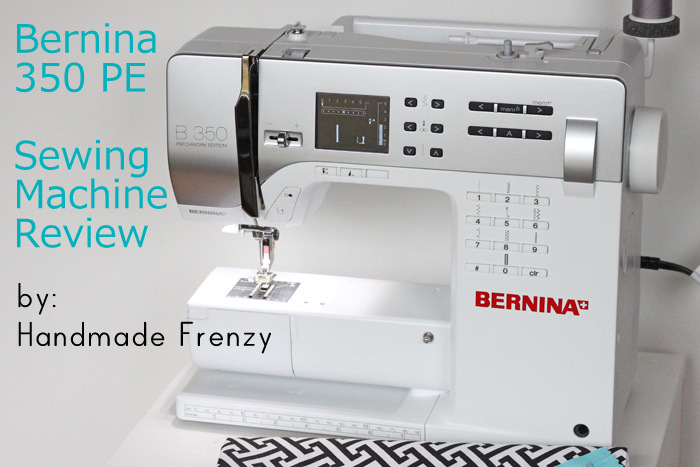 Today I'm over at Sewistry reviewing my new Bernina 350 PE. I absolutely love my machine and am excited to share some of my favorite things about it. 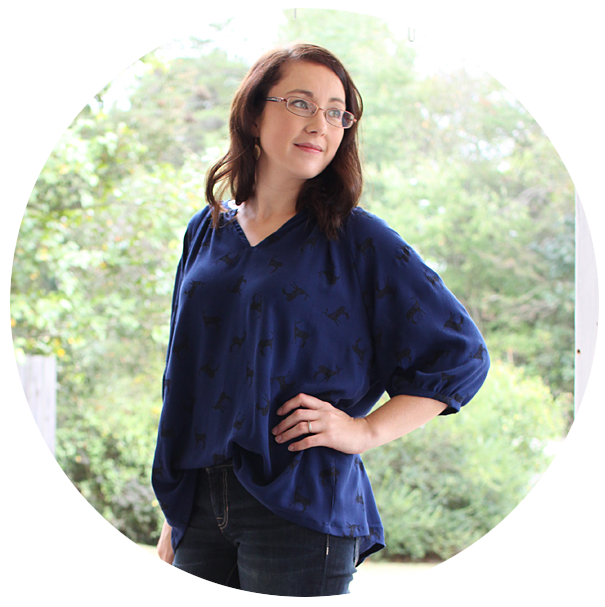 So head on over to read the full interview and find out just what I like best about it! Thank you so much for the review Heidi! I am drying my tears of jelousy as I say this-- you totally deserve such an awesome machine!!! I have the 330. :-) as far as the double needle I found in the manual that each thread goes on a different side of the tension disk (not sure if that is the right term for it). Then if I lengthen the stitch length it works great. Hopefully this helps you too! I love my machine too!